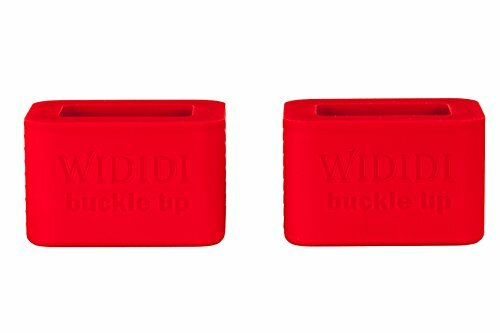 2-Pack Car Seat Belt Buckle Holder By Wididi Buckle Up – Soft Silicone – Easy Installation – Holds The Seatbelt Receiver In An Upright Position – Makes Buckling Easier For Kids, Adults & The Elderly | PHDsmart Ltd.
SAVE TIME AND EFFORT: Are you sick and tired of trying to find the seatbelt receiver every single time you get into your car? 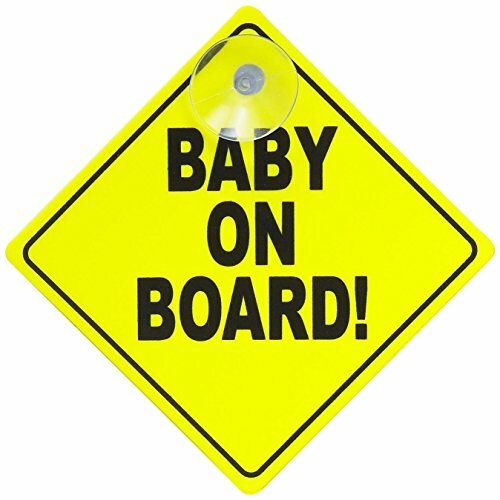 Well, it is high time you used this car seat belt buckle cover now! 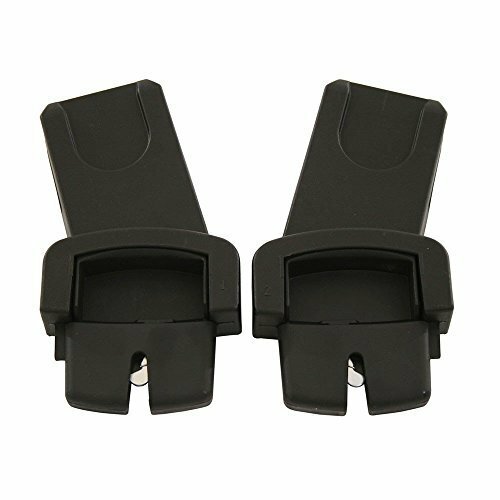 This top notch accessory will keep the belt receiver in an upright position, allowing you easy access and saving you time and effort! 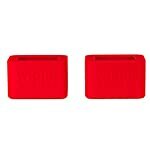 PREMIUM QUALITY SILICONE CONSTRUCTION: Forget about cheaply made plastic buckle covers which might cause scratches and damage! 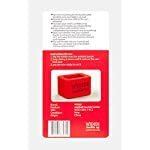 This must have seat belt receiver holder is made of durable, soft and flexible silicone which assures unmatched longevity. 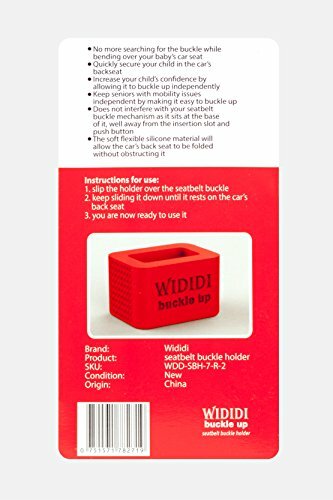 IDEAL FOR YOUR CAR: This amazing auto belt buckle holder features a universal design that makes it the perfect choice for all standard car seatbelt receivers. 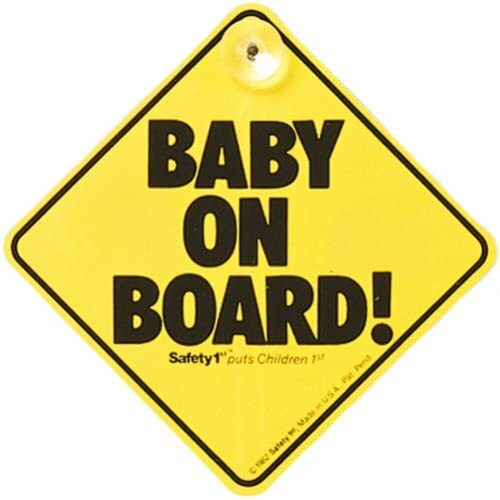 No matter what your car type, this seatbelt buckle cover is the one you have been looking for! 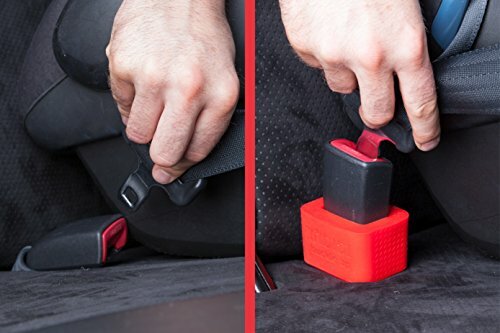 Forget About Flopping Seatbelt Receivers And Make Buckling An Effortless Task Thanks To The Ultimate Auto Seat Belt Buckle Cover Which Is Now Available On Amazon! Haven’t you had enough with struggling to catch the seatbelt receiver in order to buckle up and remain safe as you drive? 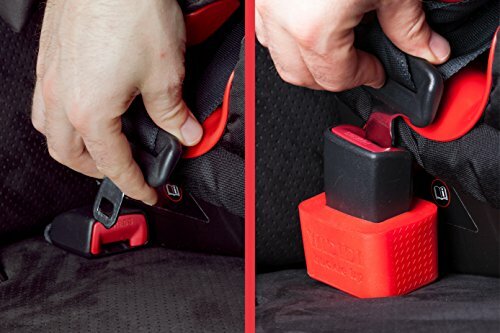 Wouldn’t you like to save time and effort, enjoying instant access to your seatbelt buckles without having to look under or between the seats? 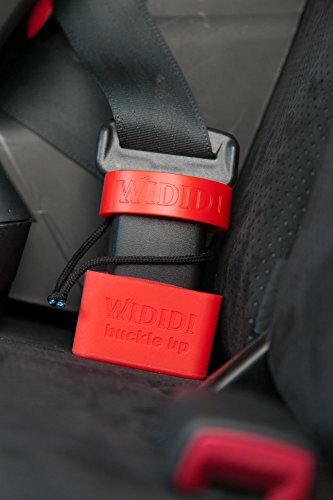 Wididi Buckle Up presents you with the best seat belt buckle security cover which is bound to make your life easier! 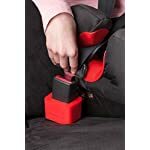 This top notch car seat belt buckle cover is made of premium quality, flexible silicone that will tightly embrace your car’s seatbelt receiver. 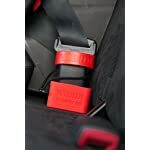 Unlike the hard, plastic holders, this buckle guard will not damage the upholstery. 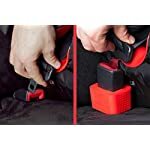 In addition, installation will not take more than a couple of minutes at the most as the soft material will allow you to easily slip the buckle holder over your seatbelt receivers. 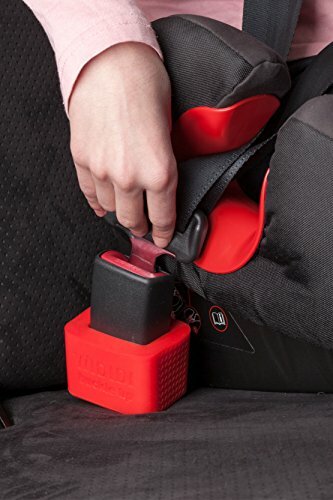 By keeping the seatbelt receiver in an upright, easily accessible position, this must have car seat buckle holder will become the perfect helping hand for anyone including your little children, the older members of the family or even people who face a movement difficulty. This product is less suitable for embedded receivers. Inner dimensions: 4,7 cm x 2,6 cm. The silicon allows for 5 mm stretch. Please first measure your car’s receivers before ordering. This is not an extender! 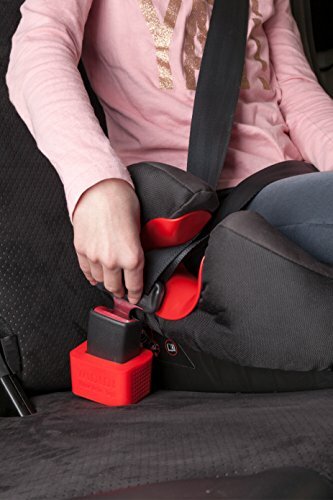 ASSURE MAXIMUM SAFETY FOR YOUR KIDS OR PARENTS: Apart from making your life easier, this seatbelt buckle holder is going to encourage your kids to buckle up themselves, caring for their own safety and becoming responsible. In addition, the elderly will find it way easier to buckle up too. 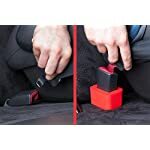 INCOMPARABLY EASY TO INSTALL: No more struggling to install your seatbelt receiver covers for you! This nice silicone buckle holder will effortlessly slide over your seat belt receivers within seconds!